Urban Horse promotes a Marjoman Cross Under Leather Bitless Horse Bridle. 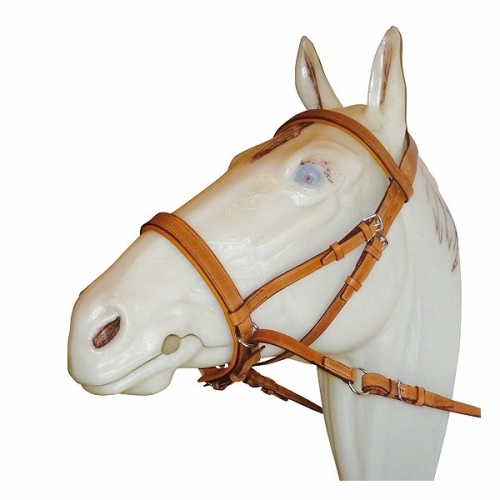 Cross Under Jaw Straps Enables Poll and Nose Pressure Whilst Allowing Freedom for your Horses Jaw and Nose. Beautifully made and Black in Colour. 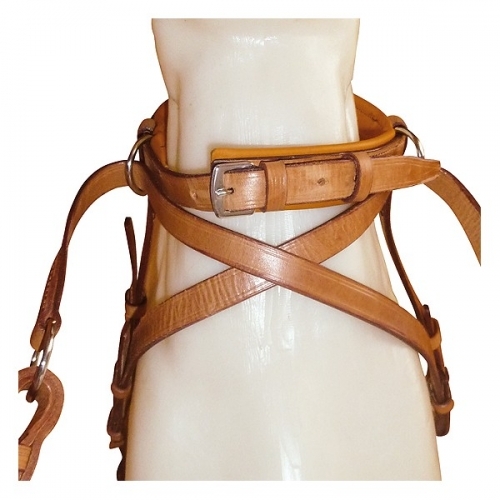 The Marjoman Leather Bitless Bridle is a cross under style bitless bridle. It features under jaw straps, which add gentle pressure to the poll, nose and chin when rein pressure is applied. Increasingly popular among both competitive and leisure riders. Please see the additional images tab above for closer images of the cross under part of the bitless bridle. Can be used as a Side Pull Bitless Bridle too if you simply connect the reins to the fixed side nose ring.